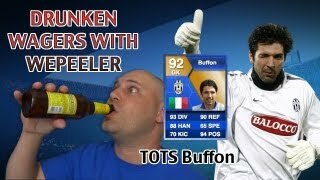 Welcome to my FIFA 14 Season so far and thanks for joining me. 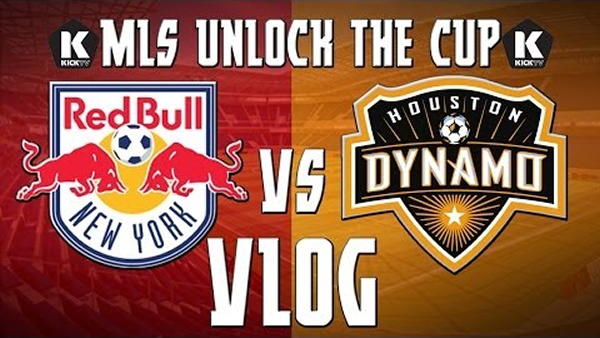 This week I bring you my latest videos from my series’ including Pack Openings, Pink Slips and news of the brand new KICK TV’s MLS Cup Playoff Challenge: Unlock the Cup. 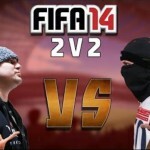 Please leave a Like if you enjoy. 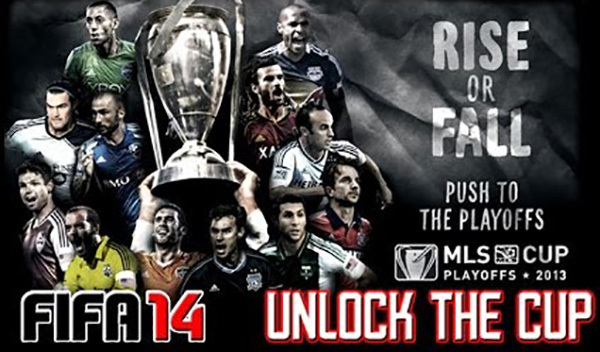 KICKTV’S FIFA 14 MLS CUP CHALLENGE TOURNAMENT!